ROME, Italy (May 20, 2015) – A booklet titled Preferential Option for the Family – One Hundred Questions and One Hundred Answers Regarding the Synod (Filial Appeal Publishers) was launched on May 19 at the Hotel Columbus on Via della Conciliazione in Rome. The booklet was authored by Most Rev. Aldo di Cillo Pagotto, SSS (Archbishop of Paraiba, Brazil), Most Rev. Robert F. Vasa (Bishop of Santa Rosa, California) and Most Rev. Athanasius Schneider (Auxiliary Bishop of Astana, Kazakhstan). The work opens with a preface by Jorge Arturo Cardinal Medina Estevez, Prefect Emeritus of the Congregation for Divine Worship, and has received letters of praise from Most Rev. Luigi Negri (Archbishop of Ferrara-Comacchio, Italy), Most Rev. Tadeusz Kondrusiewicz (Archbishop Minsk-Mogilev, Belarus) and Most Rev. Patricio Bonilla Bonilla, OFM (Apostolic Delegate of San Cristobal Galapagos, Ecuador). Also speaking at the press conference introducing the book, Preferential Option for the Family, was the well-known English pro-life leader John Smeaton, in his capacity as co-founder of the Voice of the Family coalition, a dynamic think tank that works in support of the natural and traditional family. Voice of the Family has been producing high quality studies on the issue, such as a recent analysis of the 2014 Relatio Synody. The analysis which emphasizes omitted issues and ambiguously treated aspects during the Synod, leaving the faithful in a state of confusion. According to Voice of the Family, these issues should be urgently clarified in the 2015 Synod. 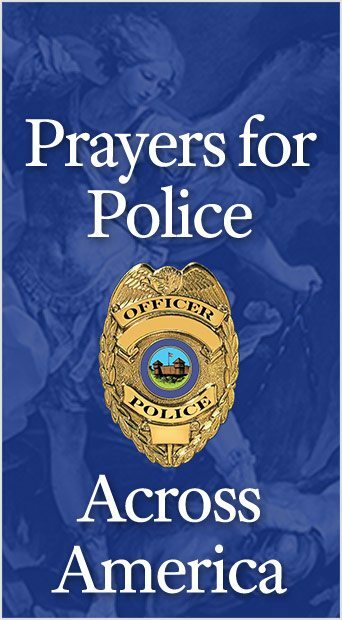 The book’s purpose is consistent with the Filial Petition to Pope Francis (supplicafiliale.org), which has exceeded 250,000 signatures, including those of four cardinals, twenty-three bishops and archbishops, and numerous academic and public figures from many nations. The filial petition to Pope Francis can be signed here. 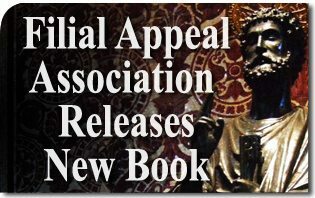 This entry was posted in Catholic Perspective, Fighting the Culture War and tagged Aldo di Cillo Pagotto, appeal, Athanasius Schneider, bishop, Cardinal, filial, Filial Appeal Association Releases New Book on Synod Written by Three Bishops, Francis, Medina Estevez, Pagotto, Robert Vasa, Rome, Schneider, Vasa by Filial Appeal Association. Bookmark the permalink.